You live an active lifestyle and just love the winter outdoors! 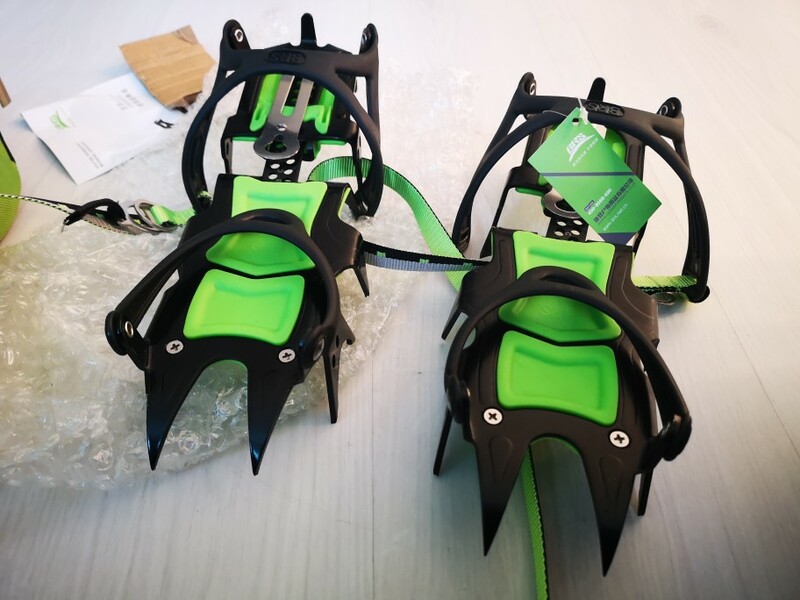 Get ready for an adventure with these BRS 14-Point Ultralight Crampons for Mountaneering, perfect for activities like hiking, climbing, high altitude expeditions, ice fishing or simply walking to enjoy the sceneries. 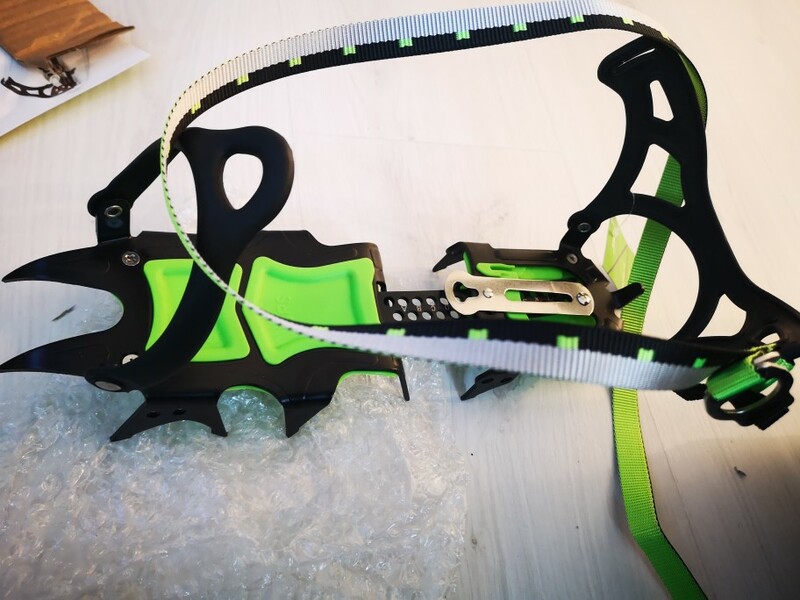 These crampons are lightweight, easy to use and the 14-point structure design provides an enhanced grip that greatly reduces slips and injuries. Get yourself one now and relish in the great icy adventure! 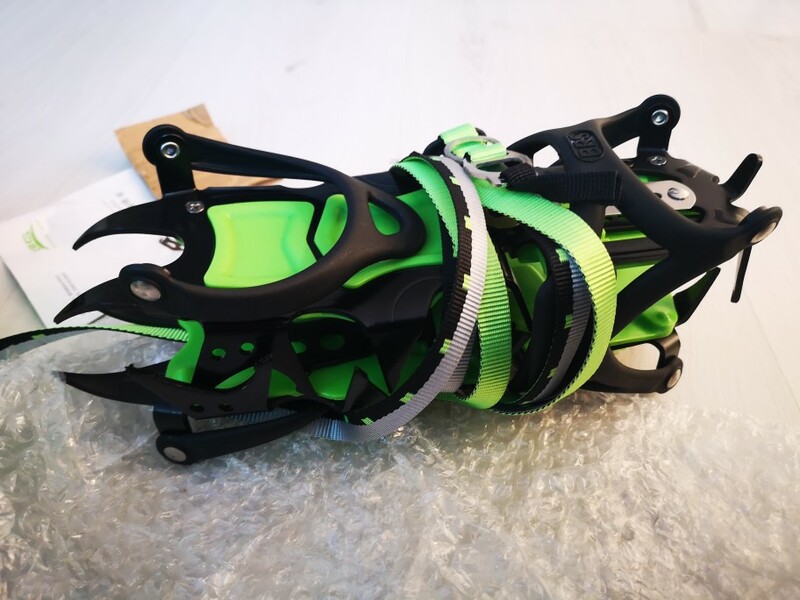 Cooperates with all kinds of sport shoes, hiking shoes, mountain boots, etc. 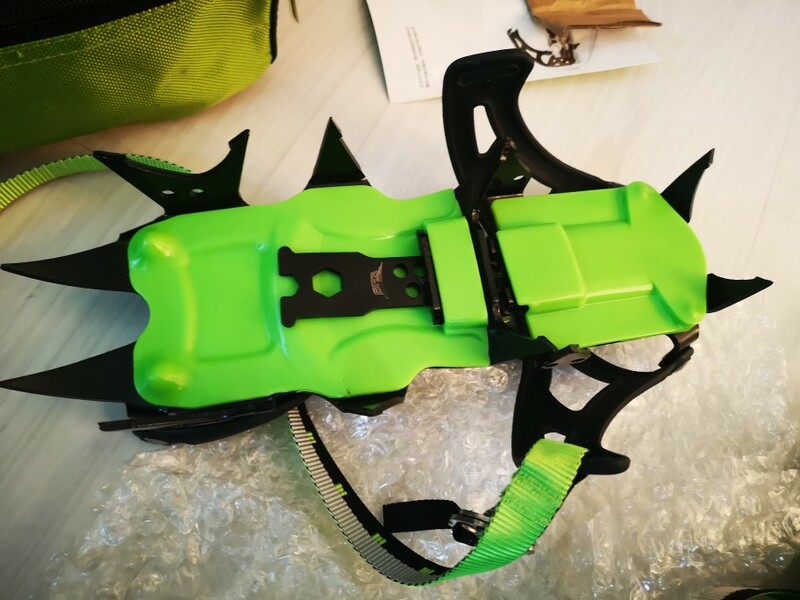 Ideal for walking, climbing, hiking, high altitude expeditions, ice fishing, etc. 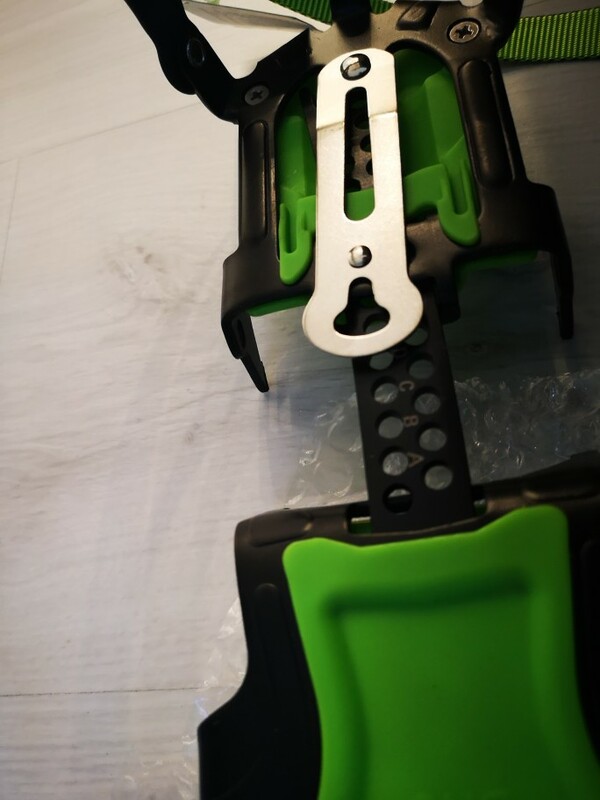 All compatible with description crampons sharp and tend to the desired, dowiem in December, everything. Came in 2 different bundles with an interval of almost 2 wks. Anyhow Recommended.